QUEST9 Complete System's include your choice of the Orgone Canon or Orgone Massager FREE! 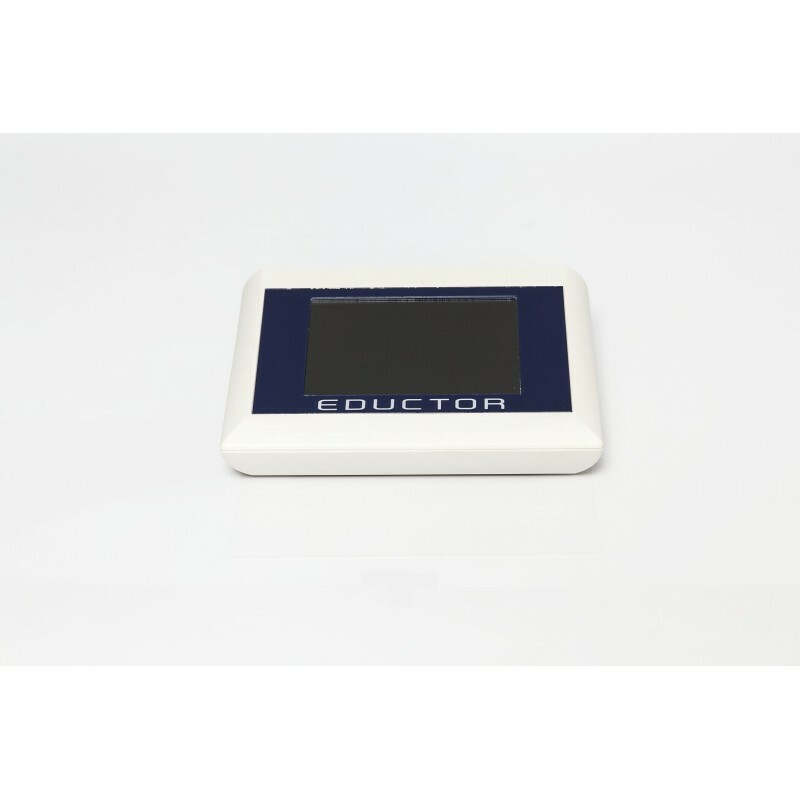 The EDUCTOR device measures the frequencies of more than 11 thousand different substances and from the information gained we can assess our bodies’ needs, the dysfunctions and weaknesses. With this method, we get an accurate and precise picture of our overall health. Clasp64 software will be pre-installed and activated so you can begin using it right away. *PLUS Your choice of the Orgone Canon or Orgone Massager FREE! Included: Our 17" Quantum Computers laptop computer will be provided. This Gaming Style High-Performance Laptop is specifically customized and optimized for Biofeedback Use. SST Antivirus will be pre-installed and activated - SST's Antivirus software was specifically designed for biofeedback computers. 1 Year of "SST Complete Support Service"
Online Training - Specialist Package. This course by The Quantum Academies provides all the prerequisite training for your Biofeedback Specialist Certification through BANHS Certification Board. Recorded Training "Seriously Smart Startup"
Recorded Training "Seriously Smart Business Building"
Recorded Training "Effective Use of Harness and Accessories"
Personal 1-hour Software Navigation Assistance appointment after recorded training has been viewed. Discount voucher for $50 off your first Seriously Smart Success event registration. Free Shipping to USA Locations - International customers must provide U.S. Shipping address. 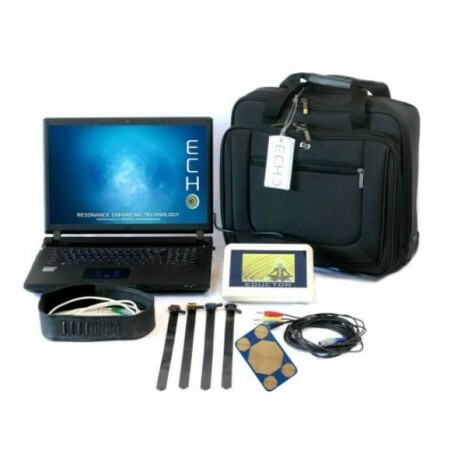 There are several things that we need to do once you have purchased this EPR Biofeedback System. The entire process begins the day after your payment arrives. The Computer needs to go into the production process. 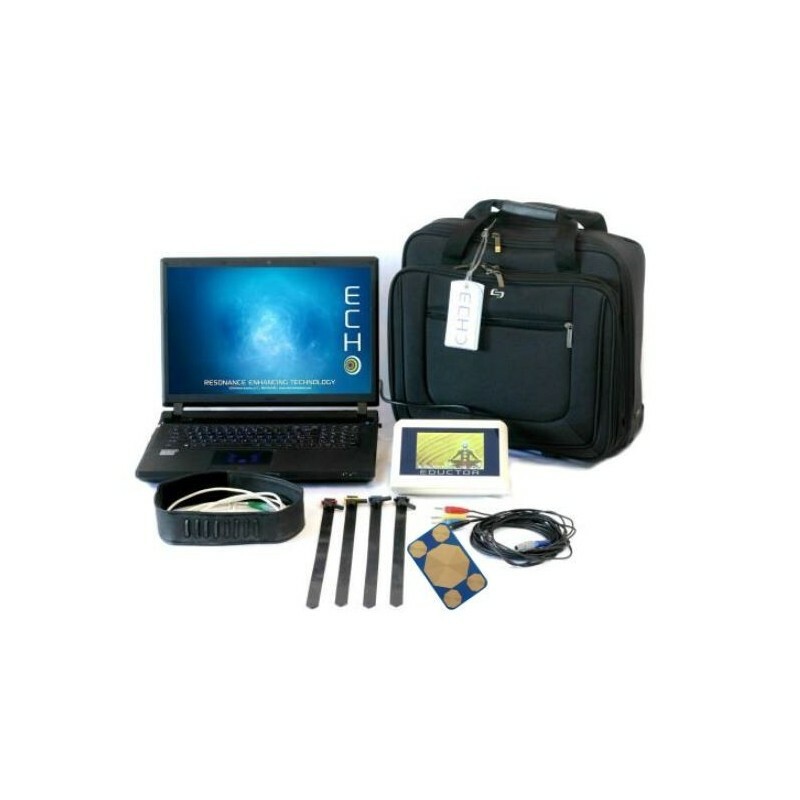 The Eductor System is ordered from Hungary and has to proceed through Customs Etc before arriving at our facility. The online account is set up for your training course and we actually encourage you to begin your online training before your shipment arrives. You can usually begin within a week after your purchase. Your ownership information will be registered properly with the device and software manufacturer. Your account information will be provided to you upon shipment as you will need access to this account for future software upgrades. We will also be available for your support during future upgrades. We will ship your system in approximately 4-6 weeks from the time your payment processing has been completed and a tracking number will be provided on the day of shipment. 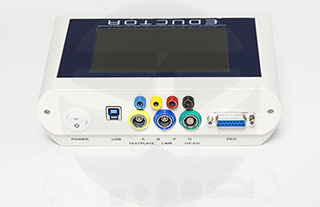 The reason for the 4-6 week delivery schedule is so that we can accomplish the registrations, computer assembly, software install and activation and make sure that everything is completed and fully tested before we ship it, so that all you have to do is plug it in, turn it on, and go right to work. We do all the complicated functions at our facility before you get your system, so you can focus on your training. 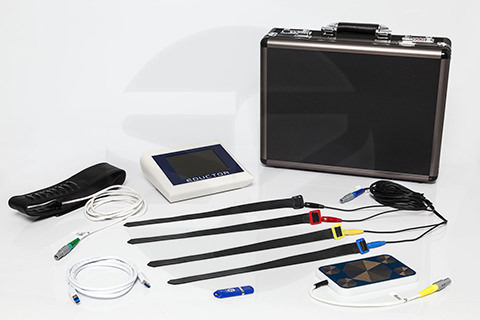 We hope you enjoy your new EPR Biofeedback System!! 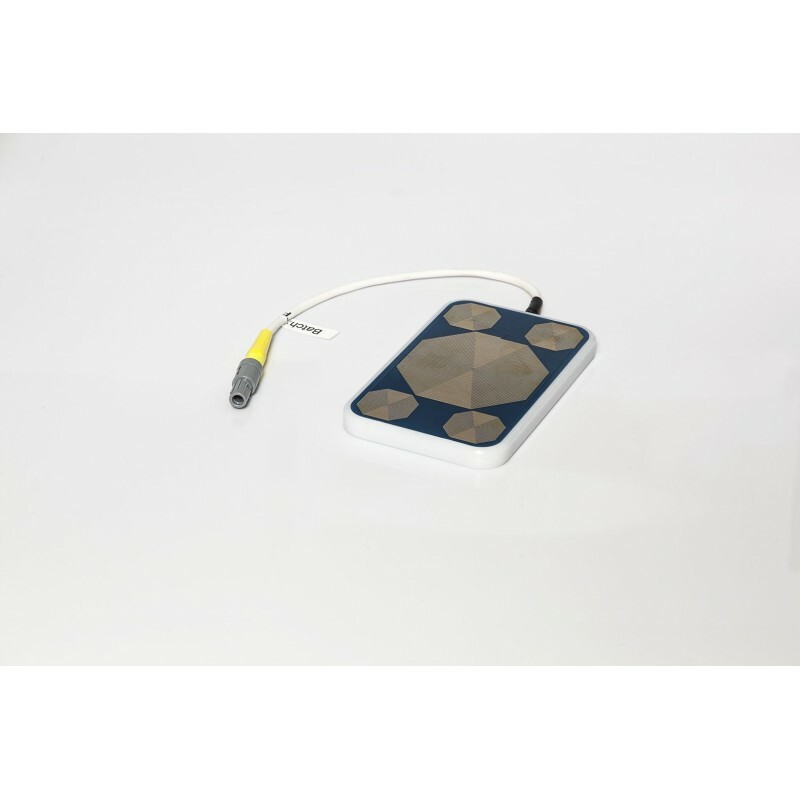 The Eductor Biofeedback Device is now Made in the USA and is registered with the FDA as a Class II Medical Device. Please follow all appropriate Manufacturers instructions and all Federal and State regulations for proper use of this Medical Device. Innovation, development, and renewal – these are almost expectations in the field of traditional medicine. The solutions of the complementary medicine are not at all lagging behind them; they produce better and better results on innovation level. The EDUCTOR system is the more developed version of the SCIO; it is able to detect and resolve in a unique way the stress factors and blockages of the body. 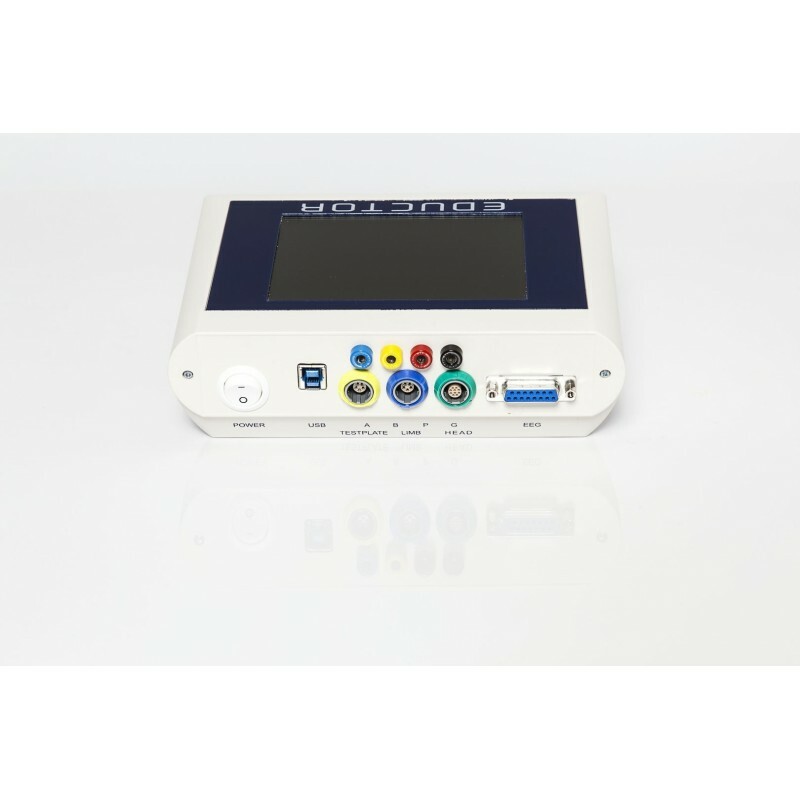 The EDUCTOR device measures the frequencies of more than 11 thousand different substances and from the information gained we can assess our bodies’ needs, the dysfunctions and weaknesses. With the EDUCTOR we can get a more detailed picture that covers all levels of our health, moreover, it also gives effective treatment to compensate for the energetic imbalances. With this method, we get an accurate and precise picture of our overall health. Important: the device does not substitute medical treatment (screening), it can be used as a complementary therapy, and medical knowledge is also required for its use. The treatments are improving the body’s self-healing processes and thus they are free from side effects. 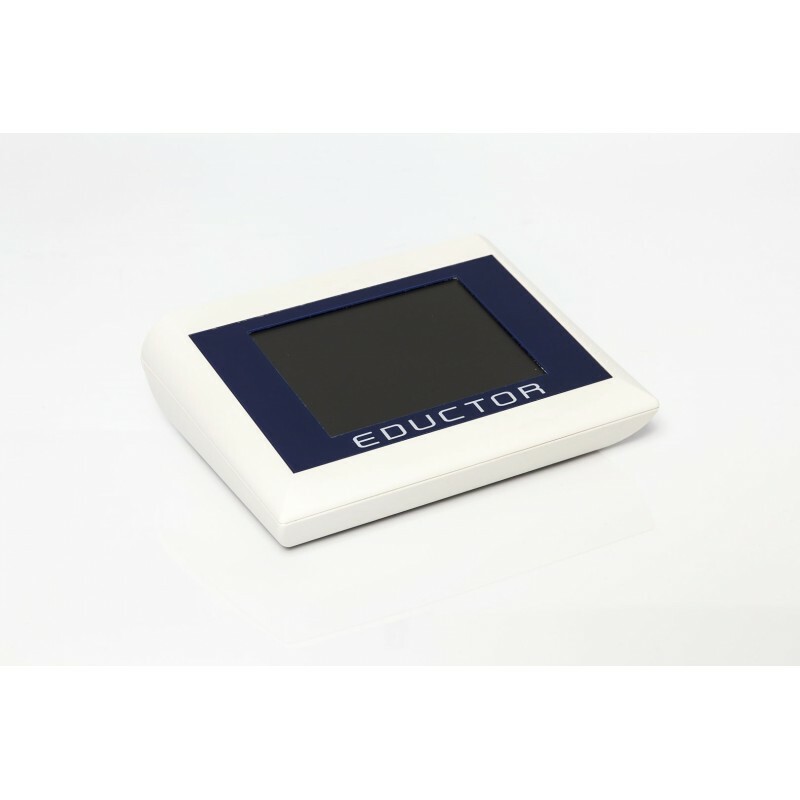 The EDUCTOR system monitors the client during the whole treatment. This guarantees the uniqueness of each test and treatment. This means the treatment is personalized in every case since the body automatically searches for the problem and executes the restoration process. The EDUCTOR system is able to recognize the changes in the body ahead of time and correct them before a problem could develop. During the therapy, only five electrodes are attached to the wrists, ankles and around the forehead. After the test is completed, the computer software shows the results. The therapist can see the most characteristic ongoing energy and stress factors easily. After the analysis, it can be precisely determined what our body needs. The therapy does not go with any form of pain, many people do not even experience anything, but there are some people, who report a pleasant, relaxing condition, or a sudden burst of energy. 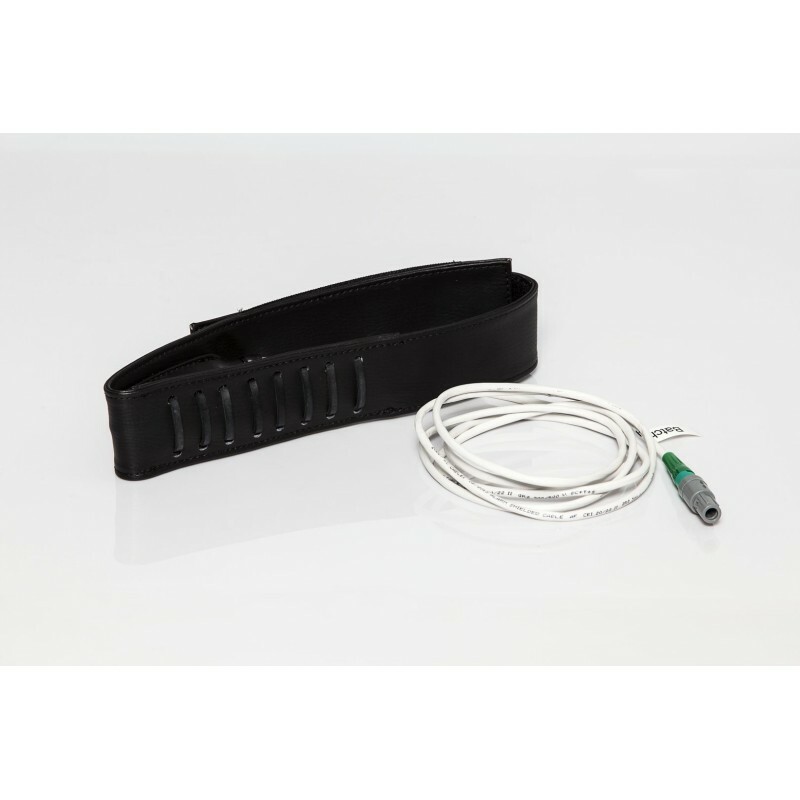 The stress, various muscle injuries, and pains, cause numerous other problems in different organs, however, the device can provide an effective solution for problems originating from stress or muscle injuries.